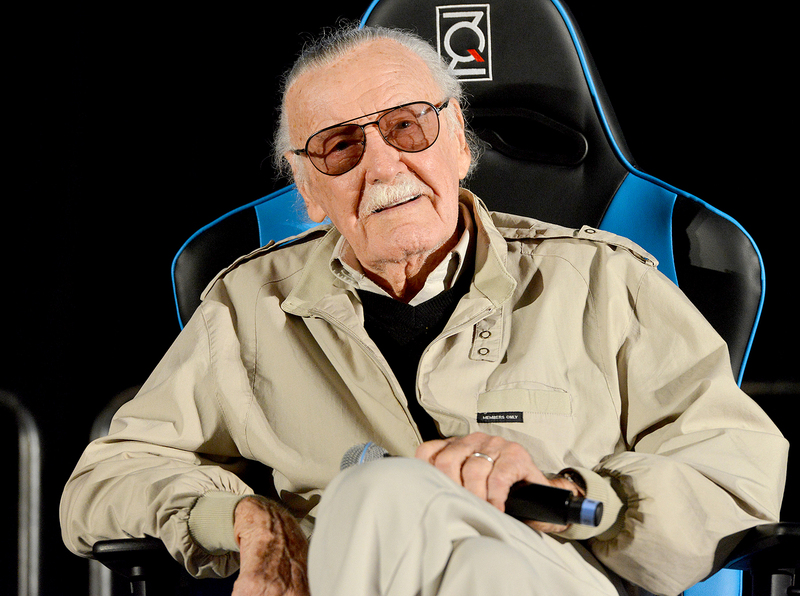 Marvel Comics writer Stan Lee died on Monday, November 12, his daughter, Joan Celia “J.C.” Lee, confirmed to TMZ. He was 95. According to the website, an ambulance rushed Lee from his Hollywood Hills home to Cedars-Sinai Medical Center in Los Angeles. He was pronounced dead shortly after. Lee was born in New York City in December 1922. He was hired as an office assistant at Timely Comics in 1939 and became an interim editor in the early 1940s. Timely evolved into Marvel Comics by the 1960s, with Lee assuming the role of editor-in-chief at the age of 18. Lee and his creative partner Jack Kirby helped make Marvel a success when they created the Fantastic Four in 1961. The duo went on to create a slew of famous fictional characters, including the Hulk, Thor, Iron Man and the X-Men. Lee also co-created Daredevil with Bill Everett as well as Spider-Man and Doctor Strange with Steve Ditko. The writer was beloved by comic book readers for reinventing the ideal of a traditional superhero by incorporating humanity and complex real-world issues. Lee was promoted to Marvel Comics’ publisher and editorial director in 1972. He was later heavily involved in the brand’s film ventures and was known to make brief appearances in his comics’ big screen adaptations. His blockbuster movies prompted Disney to buy Marvel Entertainment for $4 billion in 2009. Lee is survived by his daughter, J.C. His wife of nearly 70 years, Joan Boocock Lee, died at the age of 95 in July 2017 from stroke-related complications.